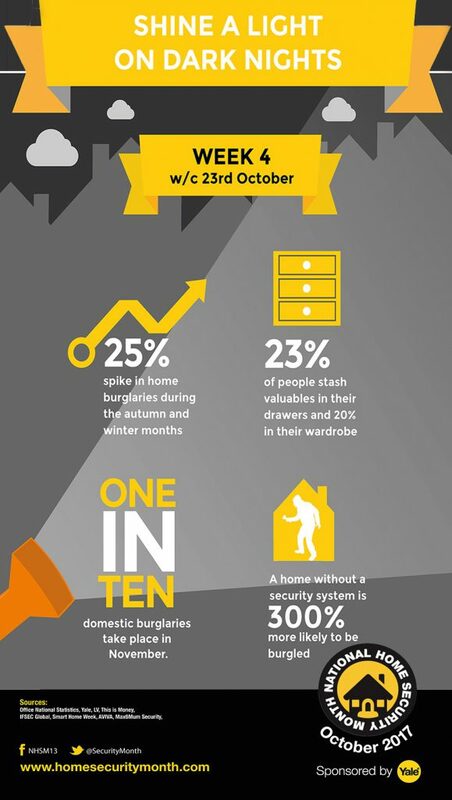 A worrying statistic that has jumped out at us this week is that 23% of us keep our valuables in drawers and 20% keep them in a wardrobe! That’s a whopping 43% keeping items that matter most to us, such as family jewellery, watches, laptops or anything you can think of that matters to you, in locations well known as hiding places and completely unsecured. If someone wants to break into your house, don’t make it easy for them to find what they want and leave quickly. A few weeks ago we highlighted that burglars spend an average of less than 10 minutes in a house, to grab what’s at hand and leave. So if confronted with a home safe, it provides a fantastic deterrent, and as we mentioned previously, deterrents are preventatives. Why give burglars an easy ride? A modern home security safe is not just for the wealthy. Here at Phoenix we have products to suit every budget. It is a firm belief of ours that every home should have a safe, either to protect cash & valuables from theft or important records from fire as well as being affordable. Our home security safes can provide protection for £1,000 up to £1m of valuables. Safes such as the Compact Home Office SS0721 Series or Vela Home & Office SS0800 Series are ideal security safes for anyone looking to protect a small amount of cash (up to £1,000) or a few valuables (up to £10,000 worth). These safes are fitted with an easy to use digital lock but they also have a key override system and each safe is supplied with 2 keys, just in case you forget the code. Having twin locking bolts and concealed hinges, these small, discreet and secure safes are an ideal solution for any home. They are also ready prepared for being bolted to the floor or wall and fixing bolts are supplied, meaning once secured, a burglar could not just pick it up and leave. 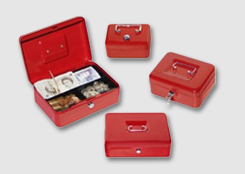 If you require a safe for insurance purposes, then we have a variety of those too. Safes certificated to latest European EN security standards, approved by the Association of Insurance Surveyors and the UK Police. Safes such as the Fortress SS1180 Series are a very affordable range of high security safes. 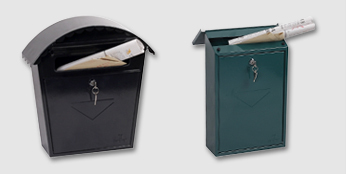 If you are looking to protect your important paper records, such as passports, insurance records and birth certificates or backup of your family photos stored on hard drives, DVDs or USB Sticks, then we can also recommend the Titan FS1280 Series Fire & Security Safe. This range has been tested to provide protection against fire for hour at temperatures close to 1000 degrees Celsius. As well as providing security for up to £2,000 cash or £20,000 of valuables, the Titan FS1280 Series is a very affordable all-in-one ‘Fire & Security’ safe. When you decide to buy a safe, you can take comfort in the fact that the value of what you want to protect, will always outweigh the cost of the safe needed to protect it.